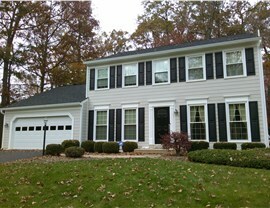 This Woodbridge Virginia home got a complete makeover after the hail shower this year and now Mr. C's home looks brand new. 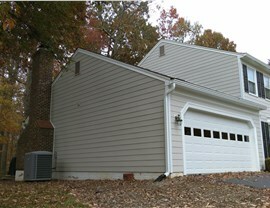 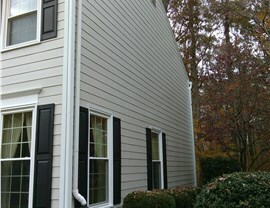 The hailstorm not only damaged the roof but also greatly damaged the siding on this Woodbridge Virginia home. 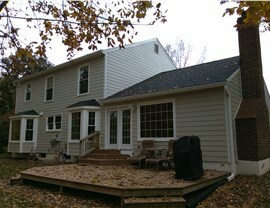 Therefore Mr. C got all of his siding replaced as well. 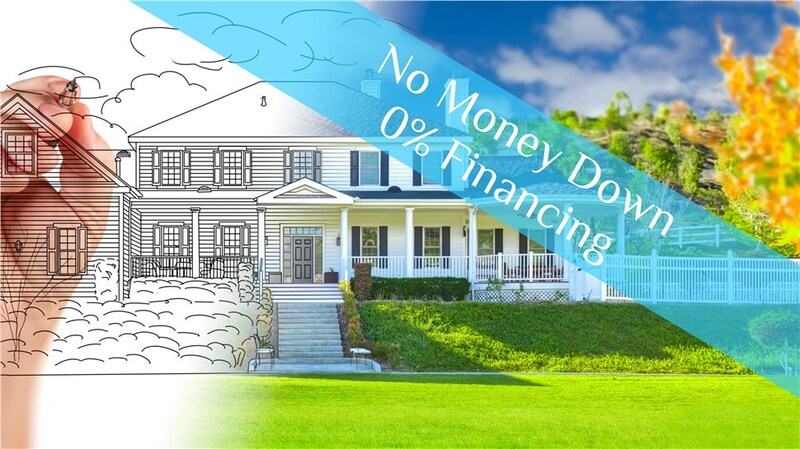 By investing in a new roof and new siding, in addition to making the house look completely transformed but Mr. C also invested in a new roof that will withstand many storms to come.